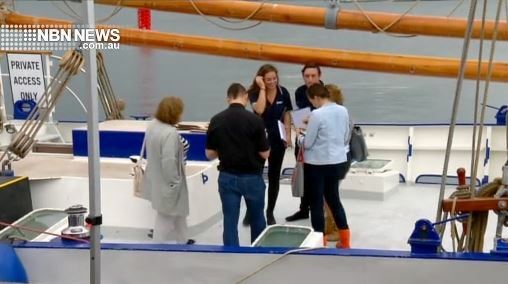 Story by Alex Heinke, NBN News. A call has gone out for Novocastrians to get onboard a medical mercy mission. A ship is in the harbour, bound for humanitarian work in Papua New Guinea – and it needs skilled Hunter residents to help. If you missed a chance to tour the boat, there will be another chance this Saturday 21/5 from 10am to 4pm. Then again on Sunday 22/5 from 1pm to 4pm at Queens Wharf. To watch the full online news story, follow the link below.